Measuring 48” x 40″ x 37″ H, Mobile MACX® Non-Stackable Containers are great for scrap recycling and material handling. 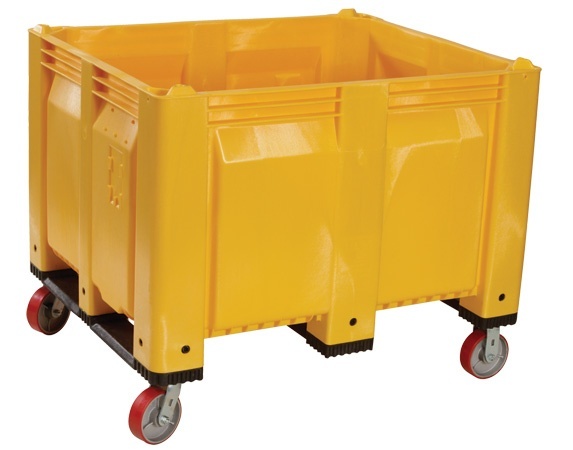 These straight wall containers are available with either short or long side runners for rotating and dumping with forklift. Capacity: 190 Gallons, 1,500 lbs.